Terror group calls on 'lone wolves' to carry out vehicular ramming attacks, singles out Macy's Thanksgiving parade as prime target. The ISIS terrorist group has threatened an attack on the Macy’s Thanksgiving Day Parade in New York City, the New York Post reported. In the latest edition of its new English-language magazine, Rumiyah, ISIS called on its supporters to engage in ramming attacks with vehicles, such as cars and trucks. The magazine gives instructions on what kinds of vehicles would cause the highest number of casualties. A ramming attack in Nice, France, left 86 people dead and 434 injured last July. ISIS claimed that the terrorist was inspired by its message. The terrorist organization singled out the Macy's Thanksgiving Day Parade, where thousands of people come out to watch the parade as "an excellent target." 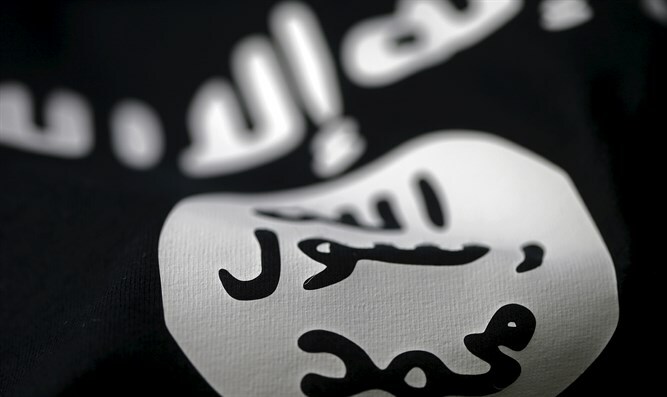 A federal law-enforcement official told the New York Post that the magazine article was a call for lone-wolf actors to carry out an attack that ISIS itself is unable to perpetrate. “They threatened an attack on Election Day which never came to pass", the official reminded. The official said that he was not aware of any credible or specific threats to the parade, and that he would have been notified if US intelligence had evidence of such a threat. Lone-wolf attacks, however, are a possibility.